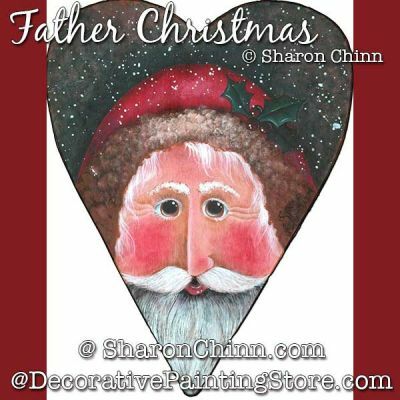 Prim Santa on wooden heart fits Faux Barnwood Welcome Board. Heart is approximately 12" x 9". Available from Creative Arts Lifestyle.